These big Men approved armchairs for heavy people are exactly what my oversized family lounge room has been waiting for. The one room where we are meant to kick back and enjoy some lazy TV or simply chill out with a book has been tainted with inferior and in supportive armchairs for far too long. Fortunately for us large people we now have more heavy duty armchair options available thanks to the ability to buy armchairs online. 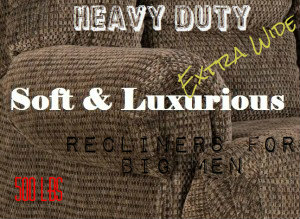 Below you will be able to find various styles of heavy duty armchairs that all have high weight capacities. 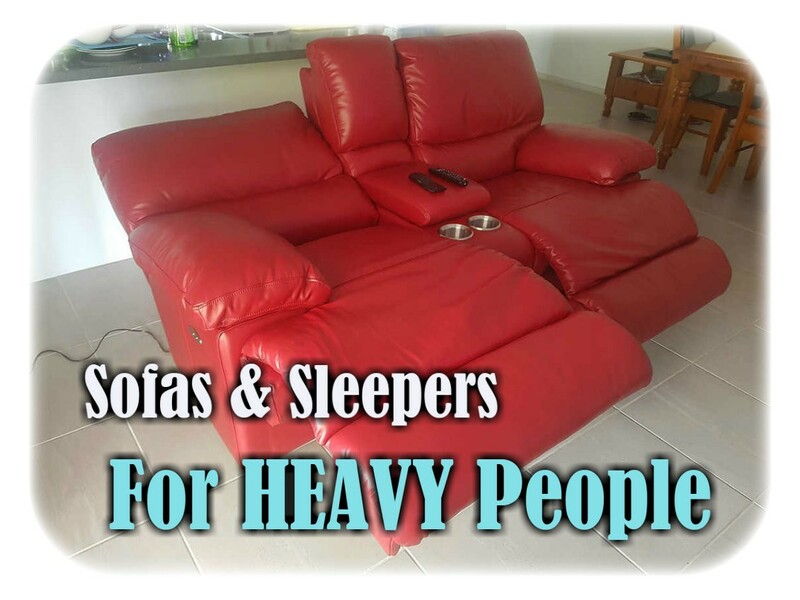 However if your looking for reclining chairs you will have to visit our high weight capacity recliner chairs section. The brand LexMod are ever increasing their presence in the big and heavy market, in particular the highly popular office chairs for large people. This beautiful upholstered armchair is another shining example of the high quality products LexMod produce. Note: This chair Is now by Modway. 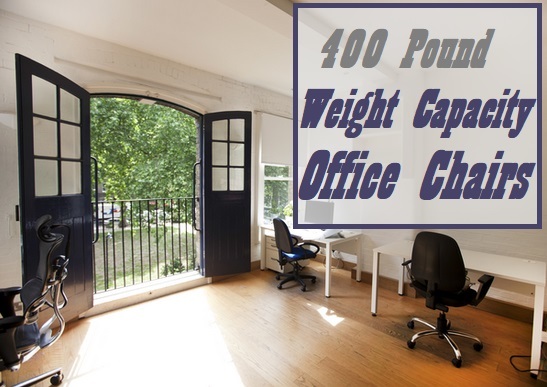 This chair is one large armchair with a high weight limit of 440 lbs. The seat is so wide 2 ‘normal’ sized people may even fit on it. So for us heavy people, we shouldn’t have to worry too much about with sufficient space. The armchair is very well padded (which looks fantastic as well). This is a personal preference for the cushioning to be not too squishy or soft, as it just makes it that much harder to pull yourself out of any chair. So this armchair is perfectly cushioned for my liking, not too hard, not too soft. This mid-century appealing armchair comes in a variety of colors. As for assembly, it’s as simple as screwing the 4 legs into the well constructed and reinforced base. Do note some people have had trouble lining up the legs (legs screwing in on an angle), I’ve seen this happen on so many types of furniture. It’s not a hard fix, so don’t ship anything back yourself as it’s not worth it. Just bog up the existing screw hole and make a new centered hole and you should be good to go. What a great armchair for big people. This chair has a modern and professional appeal, which makes it ideal for home use and also for waiting rooms and such. Available in black or white and also as a 2 seater love chair. While this armchair looks amazing and stylish, it’s not the most heavy duty rated. As the price reflects, it doesn’t have such a large weight capacity as the above LexMod chair. I would suggest between 300 to 350 pounds maximum. But for the price of this chair, I find it also makes a great foot rest. The Captain’s Chair by Boss have delivered a very versatile armchair here. It’s fancy and elegant enough to adapt to many environments. This armed chair can suit many types of bars, game rooms, guest rooms and even the office as caster wheels are optional. Available in two toned black or red, which adds a nice level of depth and character. While this chair is only rated to hold 250 pounds, its still one extra large armchair. The seat space is wide enough to suit just about any backside, making this a good optional armchair for overweight people. Besides the luxury eye appeal factor, whats probably most attractive about this chair to me is how affordable it is. A similar chair of this caliber you could easily expect to pay double if not triple. Depending on which shops offer this chair tho. Overall I find this chair is really comfortable for such a big chair at a very modest price. The Boss Captains Chairs is sure to be a winner in any open area at my place. Below you can see more arm chairs available on Amazon.com which all are above 250 pound weight capacity.